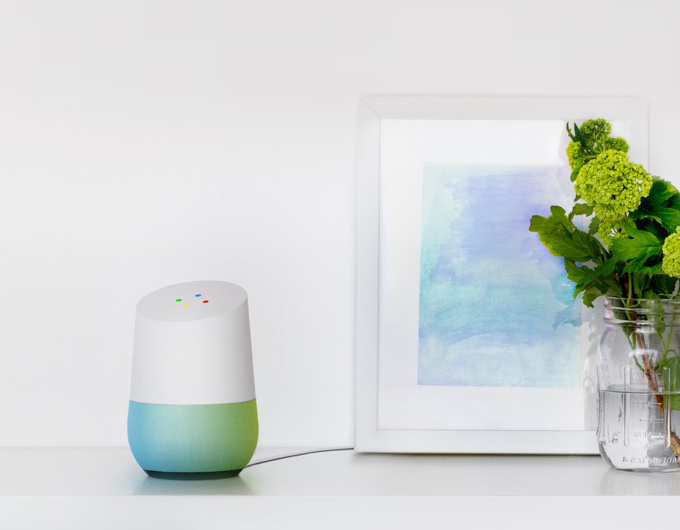 This past week Google announced numerous hardware and software during their annual Google I/O. I hope to blow pass all the hype and excitement and just get to the facts of each announcement. 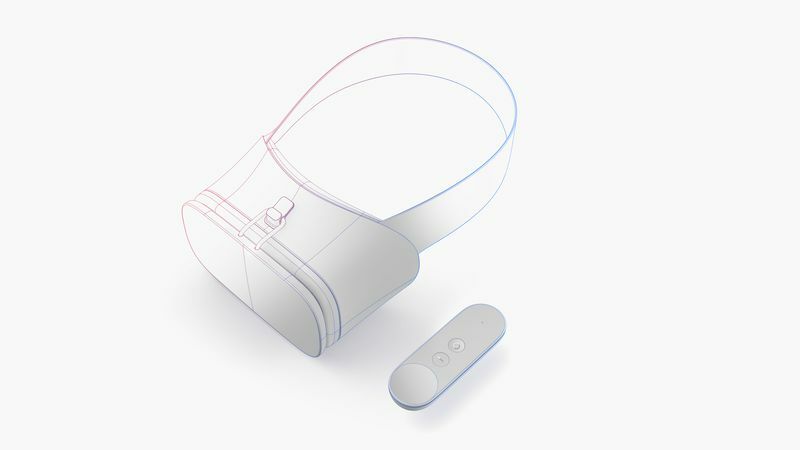 Named exactly like Android's screensaver function that only works when the phone is charging (it's been renamed to Screensaver in Android N), this is Google's Gear VR-like approach to VR. It's giving your existing devices the ability to sense things around it. It's been mostly used for augmented reality like Microsoft's HoloLens. In its current form, it's not consumer ready. So that's the rundown of the major announcements from this year's Google I/O. Many of the announcements were in response to competitors but it will benefit consumers when companies compete.